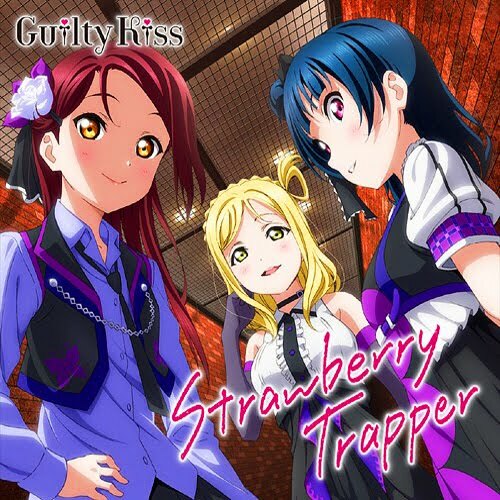 Strawberry Trapper - Guilty Kiss - 1st Single - Love Live! Sunshine! Performed by Azalea (Hanamaru,Dia,Kanan) For report the broken link please commend.